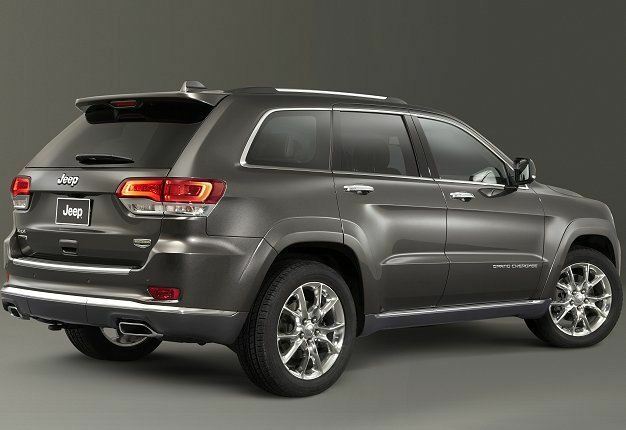 2013 GRAND CHEROKEE: The new Grand Cherokee is the star of the Jeep stand in Geneva. 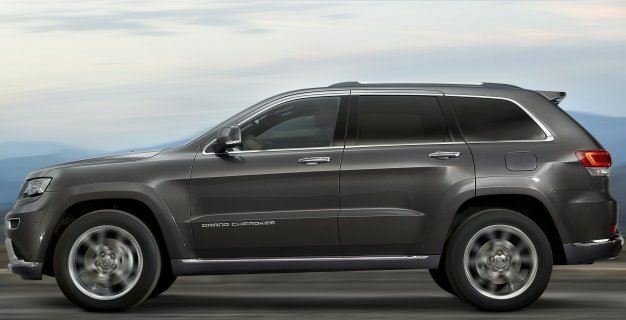 Already the most awarded large SUV to date, the model sports a new eight-speed auto available with the entire engine lineup. STYLE UPDATE: The model also sports new design elements such bi-xenons with LEDs, new wheel design and interior/exterior colour combinations. 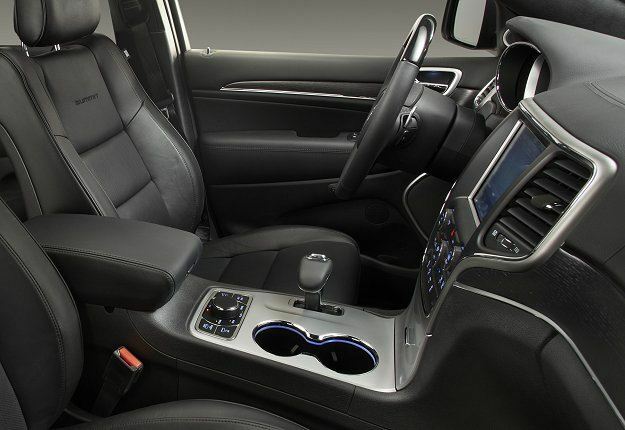 INTERIOR UPGRADE: The interior benefits from leather and wood trim as well as new three-spoke steering wheel. 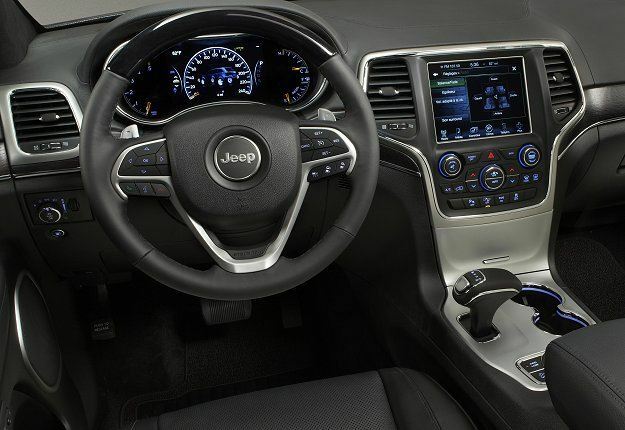 Jeep offers its new Grand Cherokee with a 21cm touchscreen. 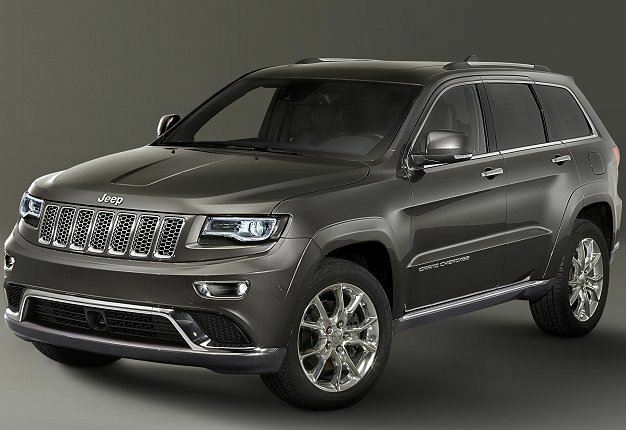 GO ANYWHERE JEEP: Legendary Jeep capability is courtesy of two four-wheel drive systems (Quadra-Trac II and Quadra-Drive II), the Quadra-Lift air suspension and the Selec-Terrain traction system. 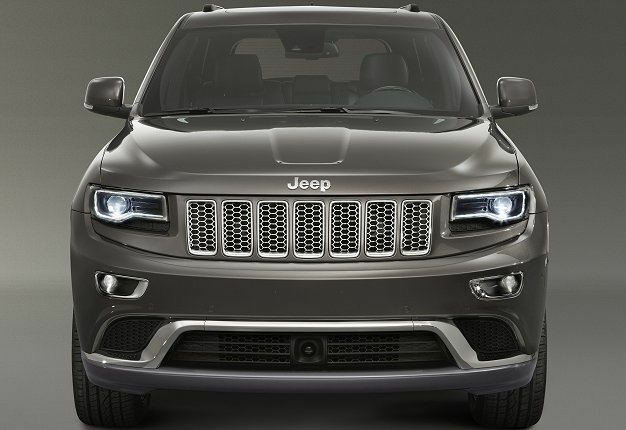 IMPROVED SAFETY: Safety has been improved with an updated forward collision warning with crash mitigation and the new Selec-Speed control.